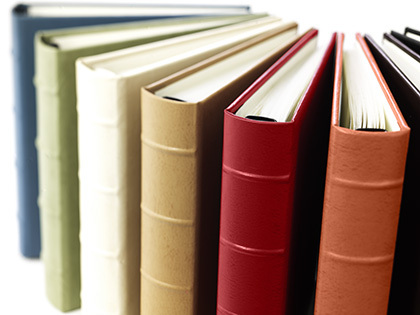 Whatever the occasion or memory, Gallery Leather has the photo album for you. 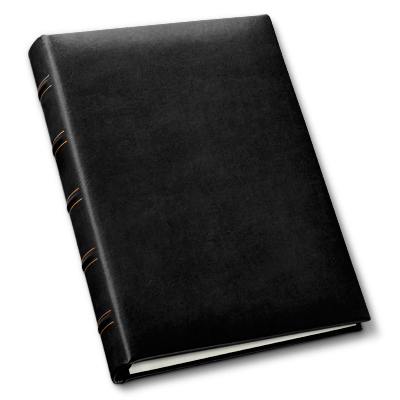 From our namesake Gallery Photo Album, designed to accommodate all photo sizes from 3x5 to 8x10, with Photo Notes inserts to record photo details, to our One Up Travel Photo Album we have the leather album to meet your photo display needs. 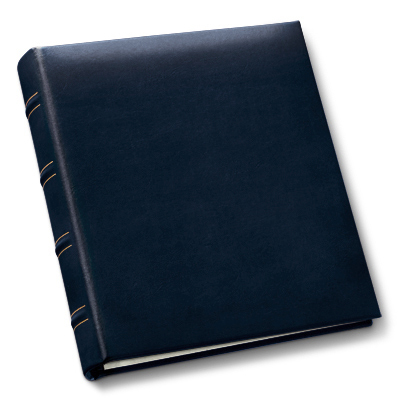 Every leather photo album is crafted to exacting standards, with acid-free, archival photo pages, to last for generations. Product colors may vary when viewed from one computer monitor to another. If you are in doubt about the color/grain you will receive, particularly if you are ordering personalized items which are non-returnable, we recommend you order swatches of the color/grain you are considering before placing your order.